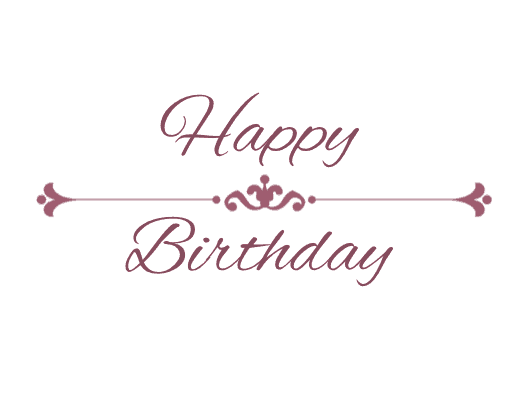 Don’t you just love birthdays? I sure do and I love making them special for those I love! One way to do this is by sending a card. 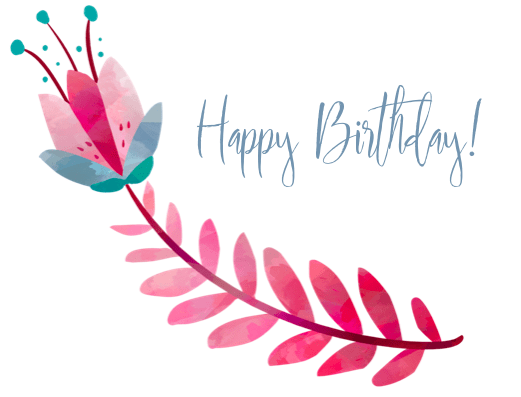 I hope to make your life easier with these free printable Happy Birthday cards. 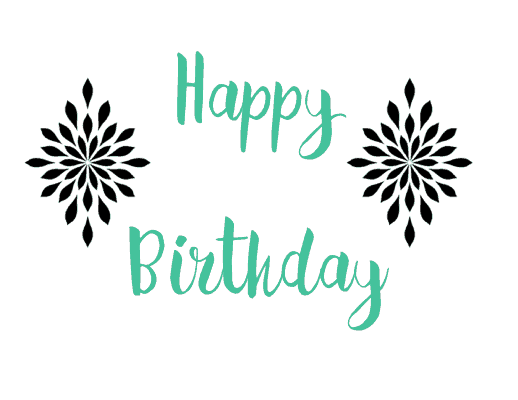 If you are looking for a way to keep up with all the birthdays in your life, you’re gonna love the Important Dates Log so you don’t miss another birthday – it is part of the Daily Life Planner. Be sure to check it out! 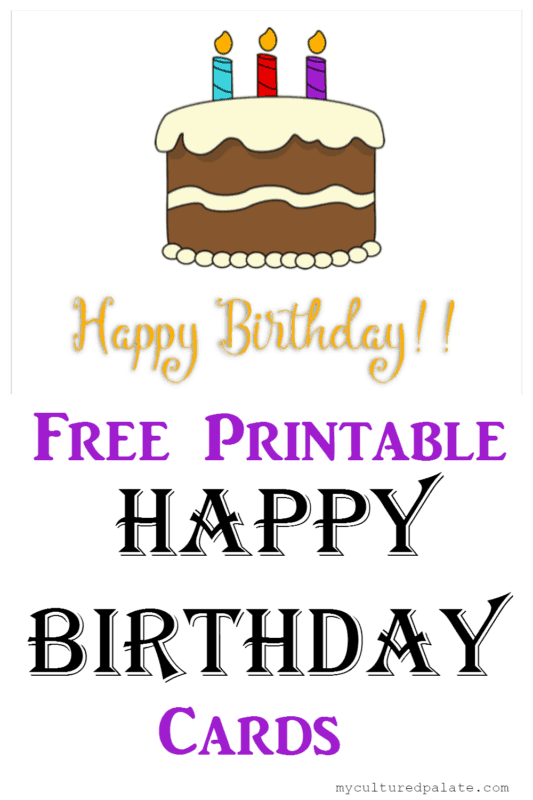 For you convenience, all the designs for the free printable Happy Birthday cards are on one pdf (the link is at the bottom) so you can choose which page or pages to print. I like to print my cards on a slightly heavier paper. 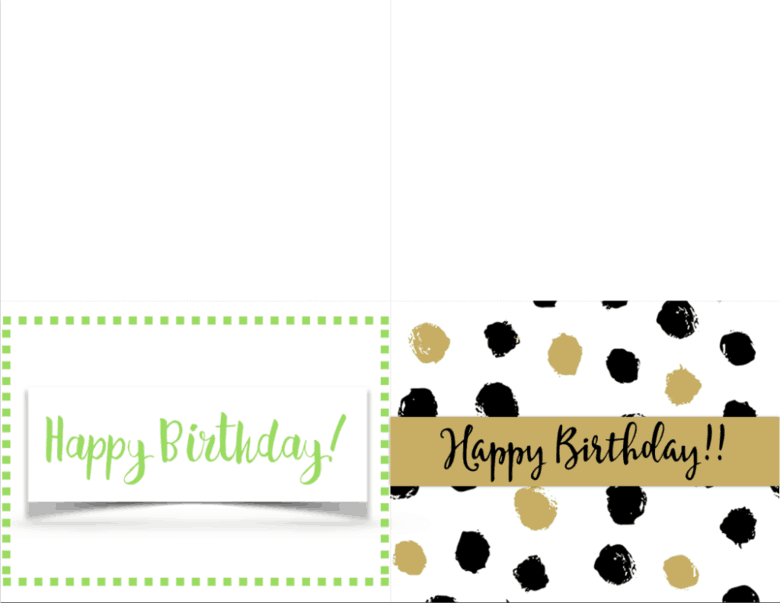 Card stock works great and is inexpensive when bought in bulk! 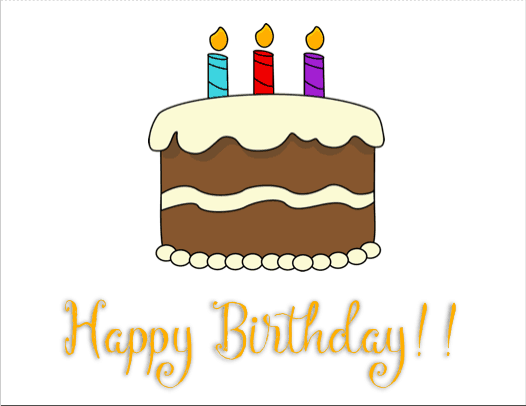 Plus, when you buy it in bulk, you have NO reason NOT to send cards! What about envelopes? I like to use these invitation envelopes for cards. I like to keep a box of envelopes on hand so I am always prepared to send a card! There is a green one with a border of green squares. A purply-pink one. Not sure “purply” is a word but you get my drift! I love the birthday cake one! 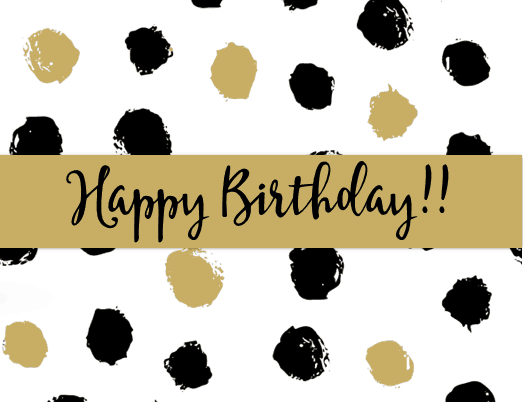 One with gold and black dots. Once printed, cut the page in half between the pictures. Fold each half again to form a card. It is just that easy! Now, add a note and you are done! 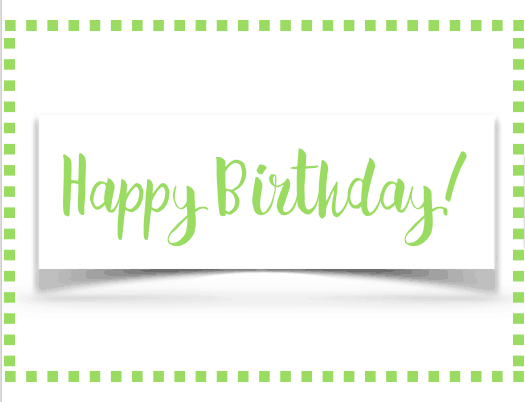 Download the Free Printable Happy Birthday Cards Here. Allan and Theresa, so glad you like them!